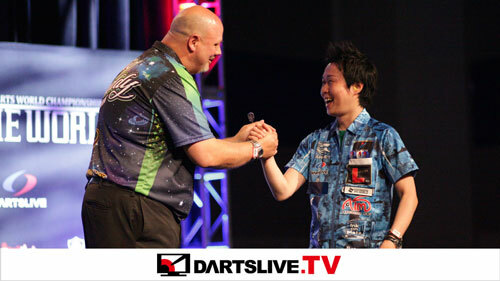 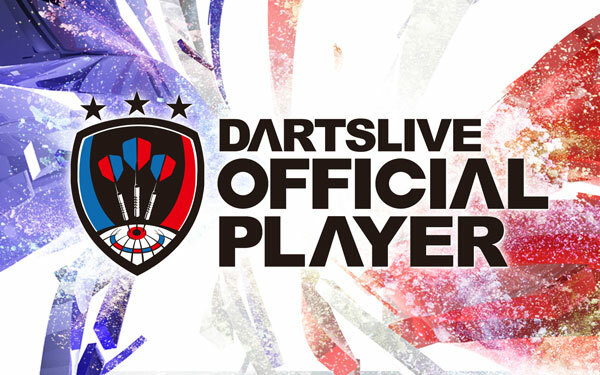 【DARTSLIVE OPEN 2017 SINGAPORE】Watch the Final Matches! 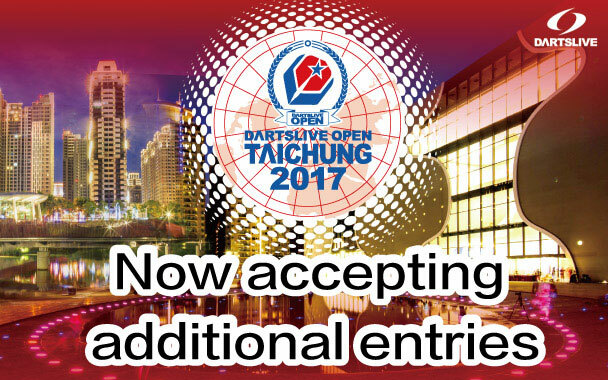 DARTSLIVE OPEN 2017 TAICHUNG Entry Re-opened with more Spots! 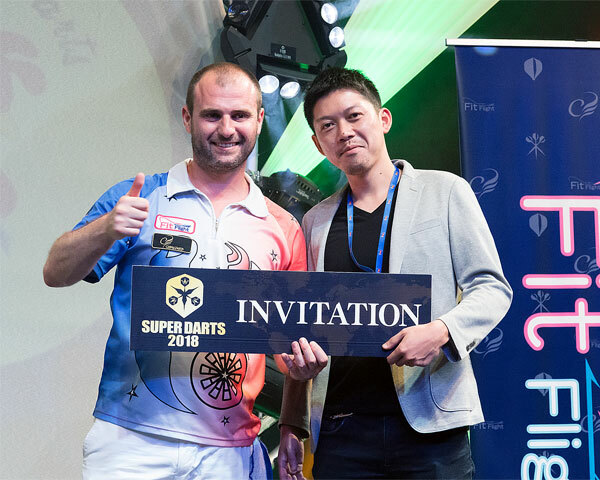 【SUPER DARTS 2018】Jacques Labre (France) to play!